One Skein One Evening!!!! 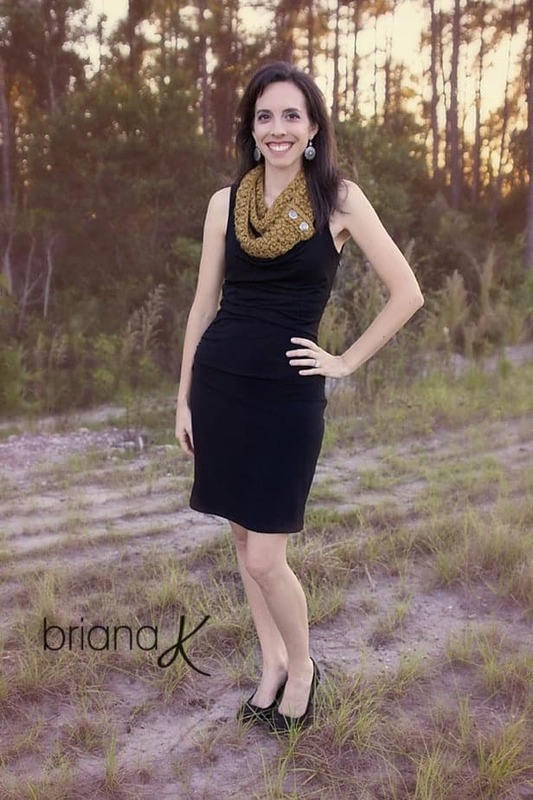 This infinity scarf pattern was tested by a crocheter that just started crocheting 3 weeks ago and she loved it!!! 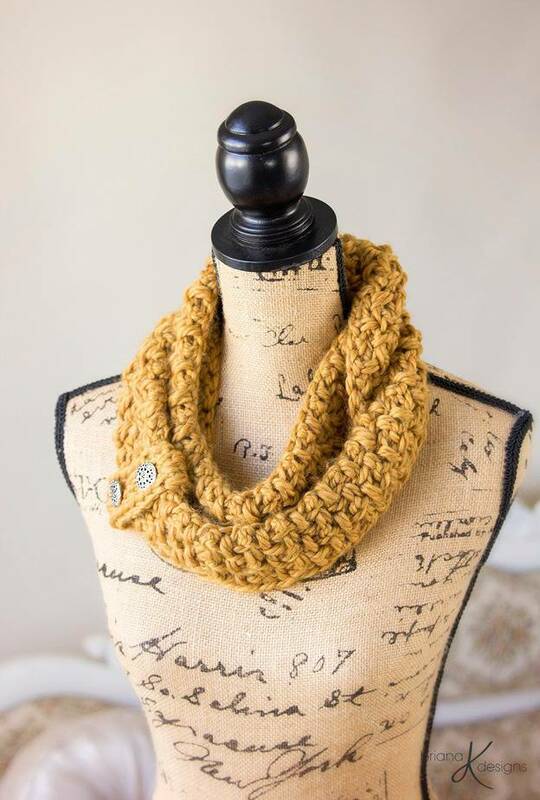 Skilled crocheters can whip this up in an hour! It’s quick to work up and elegant to wear. 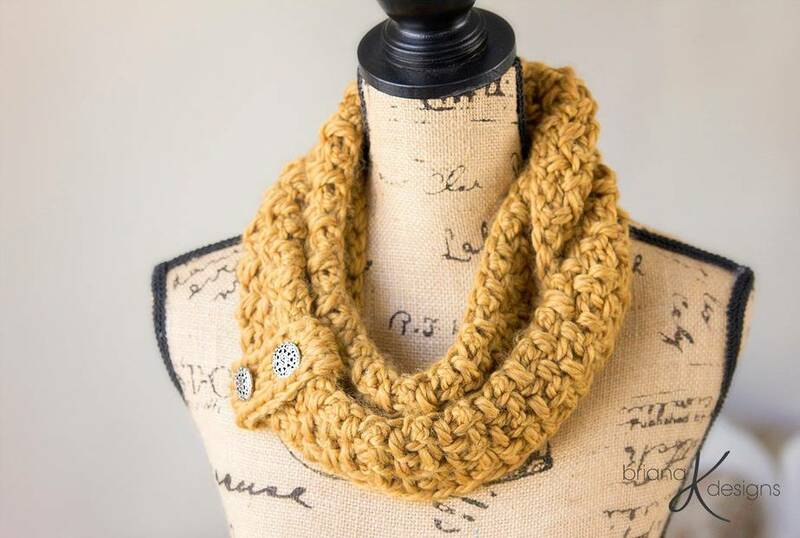 Perfect for gifting or for yourself. 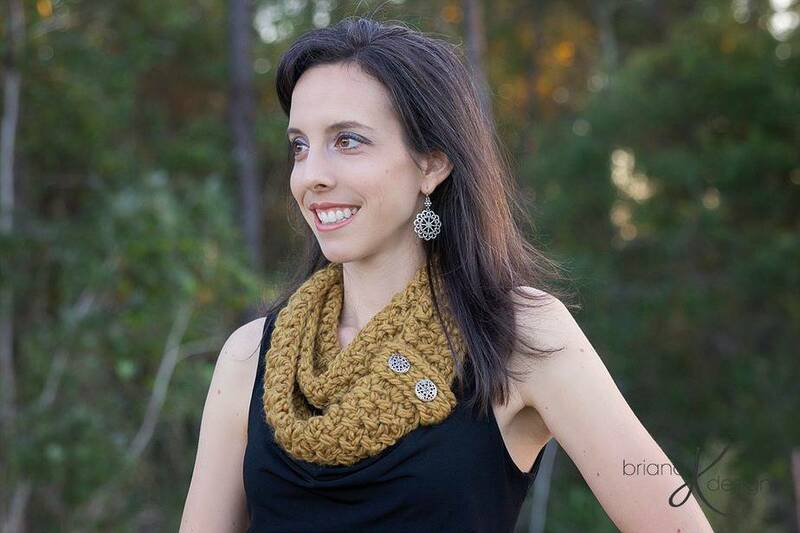 Fashionable and stunning scarf accessory.